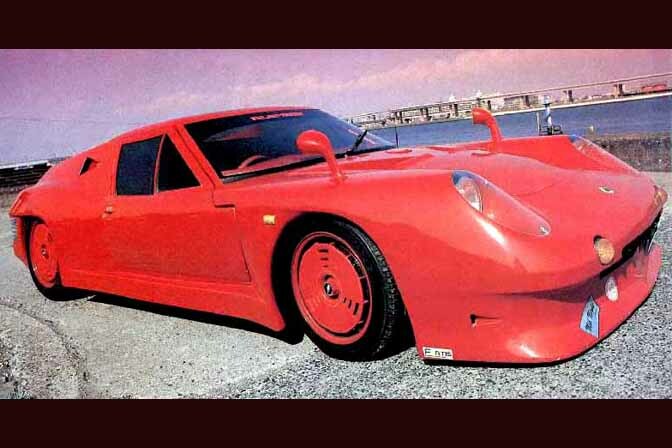 Last year in Japan I came across a Lotus Europa with a rotary swap, but that car is nothing compared to this project that Amemiya-san built back in the 1980's. 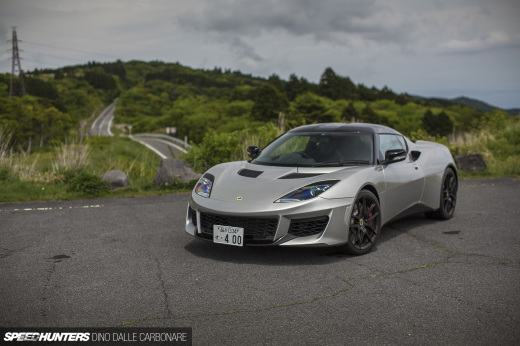 With a tuned 13B making just under 280ps, this hybrid Lotus was able to reach 282km/h on the famous Yatabe Test Course. During this bygone era, the growing Japanese tuning industry was focused almost entirely on 0-400m acceleration and top speed runs on the now-demolished oval course in Ibaraki Prefecture. I NEED THE NEED FOR SPEED SEND ME THE TICKETS AND A BETA CODE! 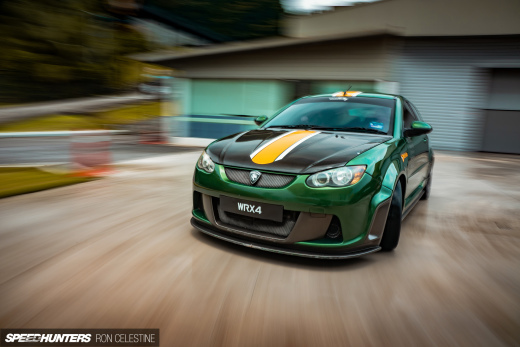 That's the most awesome Lotus Europa i've ever seen!! Brilliant stuff! omg the sickest sh** ever !! That's incredible! I've always had a thing for Europas. Where is this car now? That looks awesome, I wonder if RE Amemiya will look at cars like the Exige or old school Elan and tune them. Body Shop Happy make some gorgeous modified Europa's and Elans.